Gurley Leep Volkswagen offers the latest incentives from VW. Looking for your next car in the Mishawaka, IN area? You’ve come to the right place! At Gurley Leep Volkswagen, we know how to make buying your next new, used, or certified pre-owned car as easy and stress-free as possible. That’s why our sales team will make you their highest priority: answering any questions you may have about your new Jetta, Tiguan, Golf, or Passat and striving to meet your standards. Once you’ve selected your new ride, check out our handy online car payment calculator to find out how much your monthly payments will be, then stop by our Finance center where our staff is ready to help you get approved regardless of your credit. Already a Gurley Leep Volkswagen owner? Our responsibility to you continues – when your new Volkswagen needs service or maintenance, visit our Volkswagen Certified Service Center. Volkswagen service technicians use only genuine OEM parts to get your car back on the road. Schedule your service online or call (574) 367-2711 today! 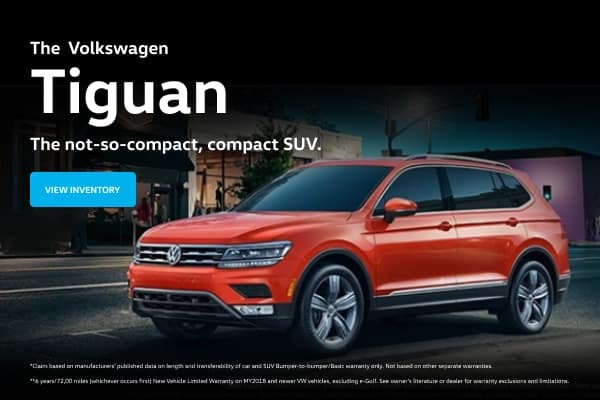 So when you’re ready to buy your next car, call (574) 808-4025 and visit Gurley Leep Volkswagen 4004 North Grape Road in Mishawaka serving all of Michiana including South Bend and Elkhart. 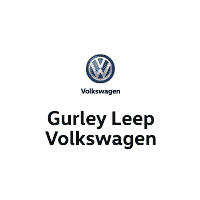 Gurley Leep Volkswagen	41.696390, -86.186590.